Finally! 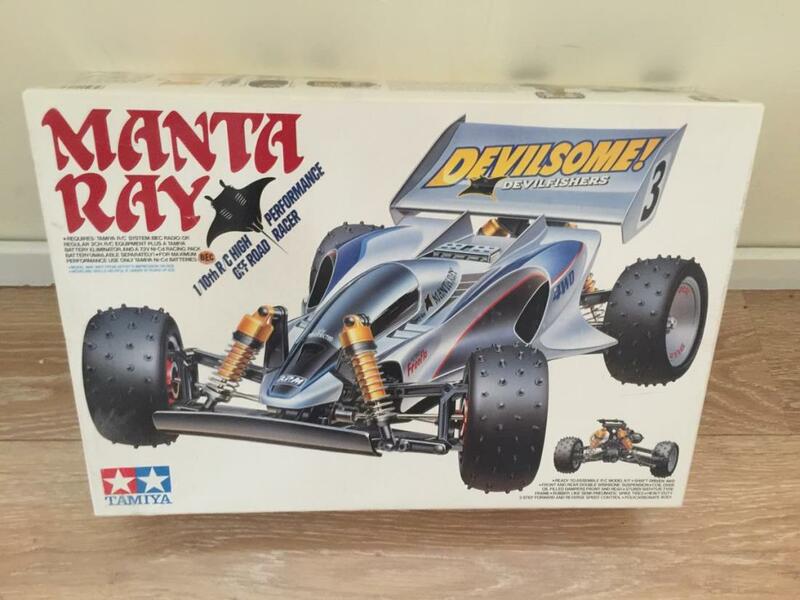 This was my first ever Tamiya kit. 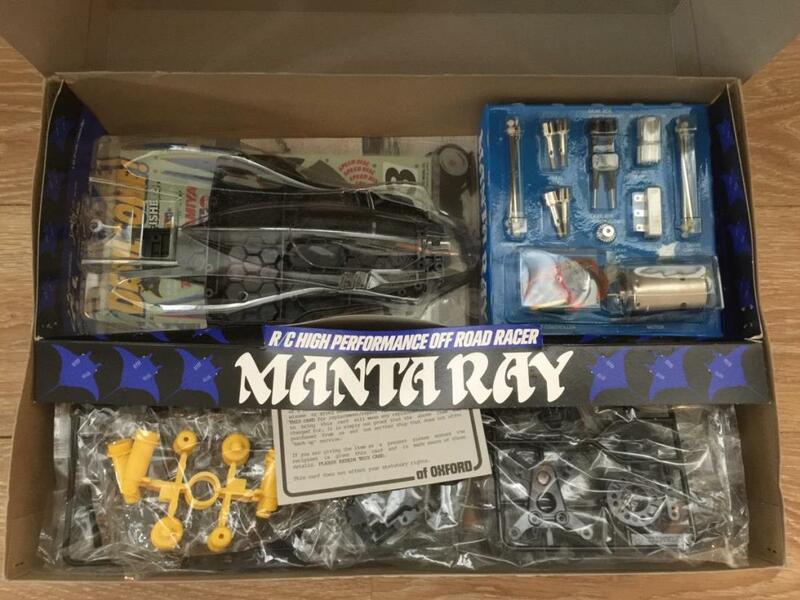 Where it all started and it brought me back when I found it 20 years later. Now I have a NIB. So happy!